North Coast Harbor is a year-round gathering place and event venue on Cleveland’s lakefront. 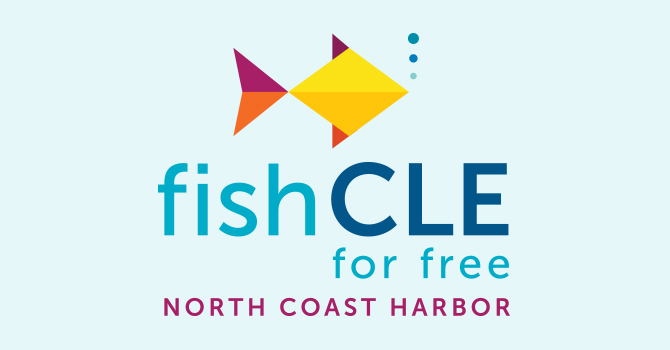 Check out our annual events and be sure to join us on the North Coast! 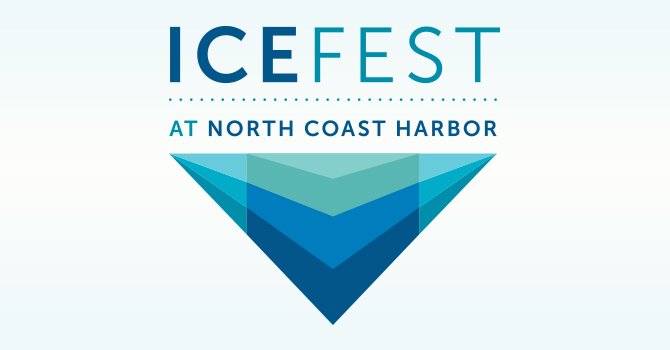 The Downtown Cleveland Alliance and the City of Cleveland host the annual downtown Cleveland Ice Fest at North Coast Harbor. 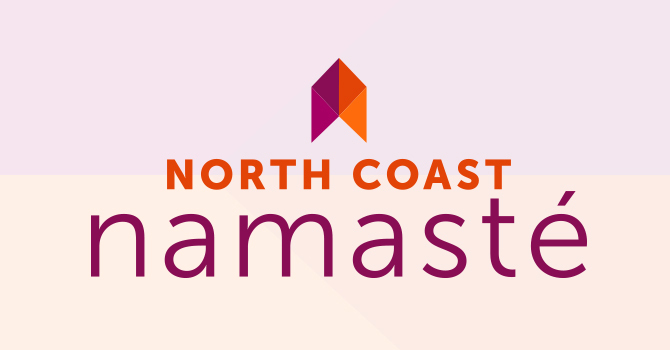 The free event is apart of the annual City wide celebration for Martin Luther King Jr.
Join Cleveland area yoga studios at North Coast Harbor for North Coast Namasté. This FREE lakefront yoga series features traditional multi-level yoga for all ages. Advanced registration not required, but encouraged for speedy check-in. Grab your fishing gear & head to the pier–limited poles & bait will be available. Fishing is fun for all ages. To make your day enjoyable Downtown Cleveland Alliance volunteers will be on site to assist. North Coast Bocce Tournament at Voinovich Bicentennial Park is June 28-29, 2019. Spots are limited to first 24 teams (4 players per team). 100% pay-out –Placing and awards based on final number of teams. North Coast Harbor’s wellness initiative, Ship Shape Running Club, is the perfect way to enjoy Downtown Cleveland. Ship Shape is a FREE running club welcoming runners from all fitness levels and ages. Our workouts are led by area coaches. The run is around 1 hour and will average 3+miles in distance. Runs begin and end in North Coast Harbor. Routes vary week to week. Come join Lakefront Leagues at North Coast Harbor, hosted by the City of Cleveland and Downtown Cleveland Alliance. Lakefront Leagues will include an 8 week spring kickball & volleyball series (May 16 & July 18) and an 8 week summer Bocce & Volleyball series (August 1 & September 26). 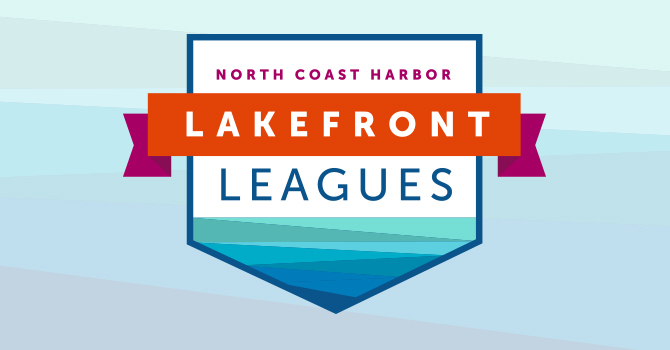 The leagues will be hosted each Wednesday from 6pm until dusk at Voinovich Park in North Coast Harbor. North Coast Harbor’s wellness initiative wraps up the season with a race through the lakefront district featuring three distances for all running levels; 5K, 10K & 15K!